Filming movies wastes huge amounts of energy. 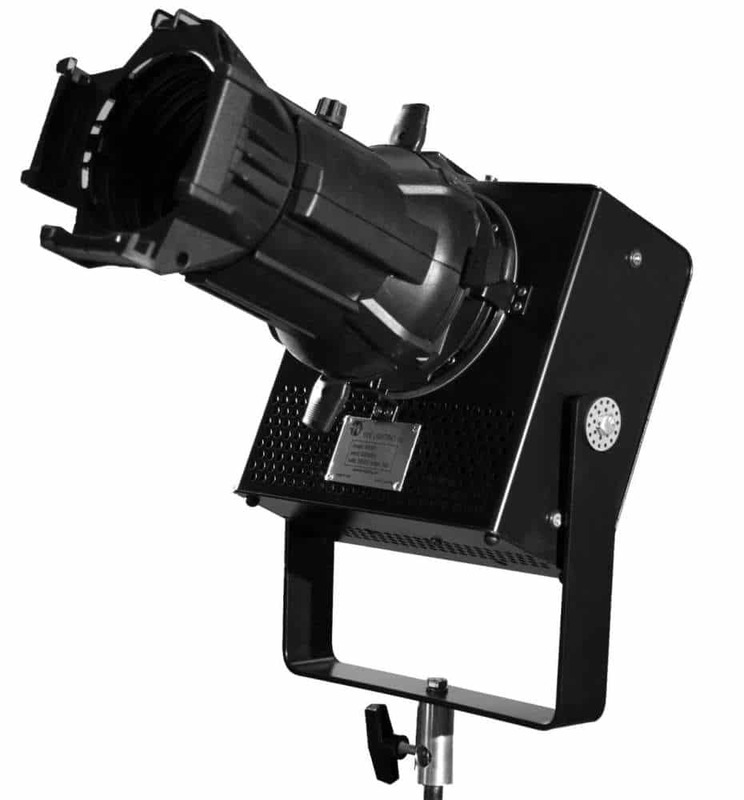 That’s why the Academy Award-nominated Hive Lighting wants to help Hollywood turn the lights of the silver screen green. 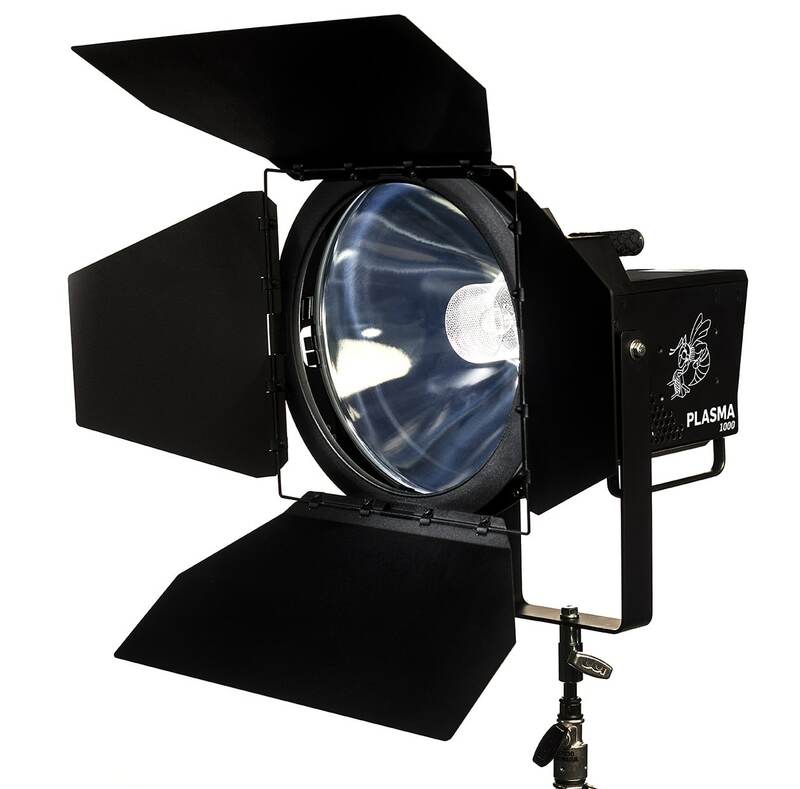 The lighting manufacturing company is working with some of the biggest names in the television and film industry to help productions reduce their carbon footprint. Their team has designed energy efficient plasma lights, which work as solar simulators to replicate natural daylight, and LED technology which creates colours and hues of natural or artificial light. Their bulbs have no filaments and last more than 10,000 hours, using 50% to 90% less energy than conventional studio fixtures. When linked together, the hexagonal lights look like honeycomb – hence the name Hive. Hive is part of the LA Cleantech Incubator, a community of entrepreneurs dedicated to building a cleantech economy for Los Angeles. ►Video interview with Fred Walti, LACI President and CEO, coming soon. Tags: Business, Environment, LED, Light, Photography.